1678  Earliest known date of existence when Edward Mayo received a land grant for 750 acres (2, p. 51). 1680 or 1681  Mayo sold the property to Joseph Harbin. Harbin constructed a house on the property (2, p. 51, 53). The property changed hands several times and was subdivided (2, p. 51). 1738  John Drayton purchased the property from John Greene and began constructing a new house (2, p. 51). 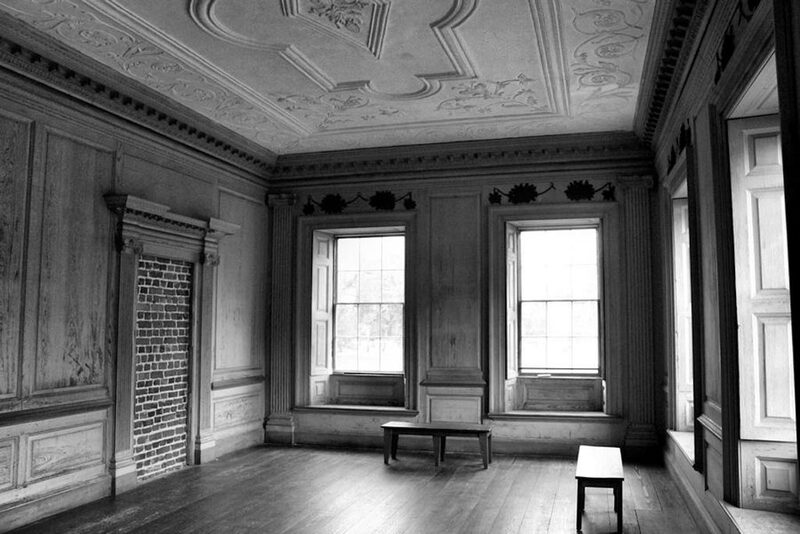 Circa 1750  The house at Drayton Hall is completed. Dendrochronolgy on the beams in the attic puts those trees felled in the winter of 1747-48, with time for seasoning and construction they could not have moved in before 1750 as there as not a roof until then (7). 1779  John Drayton died leaving Drayton Hall to his fourth wife Rebecca (2, p. 52). 1783  Rebecca sold the plantation to her step-son, Charles Drayton (2, p. 52). 1820  Charles died, willing the plantation to his son Dr. Charles Drayton II (2, p. 52). 1844  At the death of Charles II, Drayton Hall remained in the Drayton family and did so for a total of seven generations (2, p. 52). 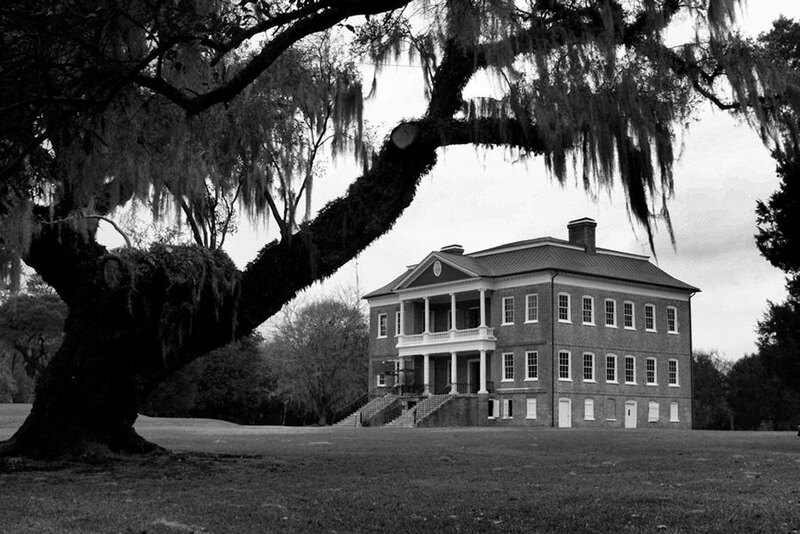 1865  Drayton Hall survives the Civil War mostly intact, the only house on the Ashley River to be saved (7). 1880  Post-bellum commercial phosphate mining began at Drayton Hall (7). 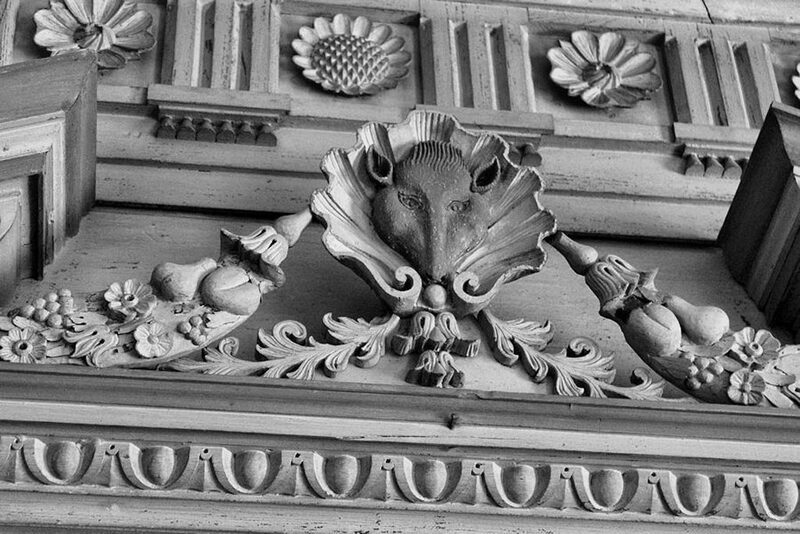 1974  The house was acquired by the National Trust for Historic Preservation. Number of acres  750 acres in 1678; 350 in 1738; When the Drayton family sold the property to the National Trust in 1974, they sold 633 acres. Today the National Trust holds 125 acres, and the State of South Carolina holds the balance. Number of slaves  The number of slaves that lived at Drayton Hall varied from year to year. 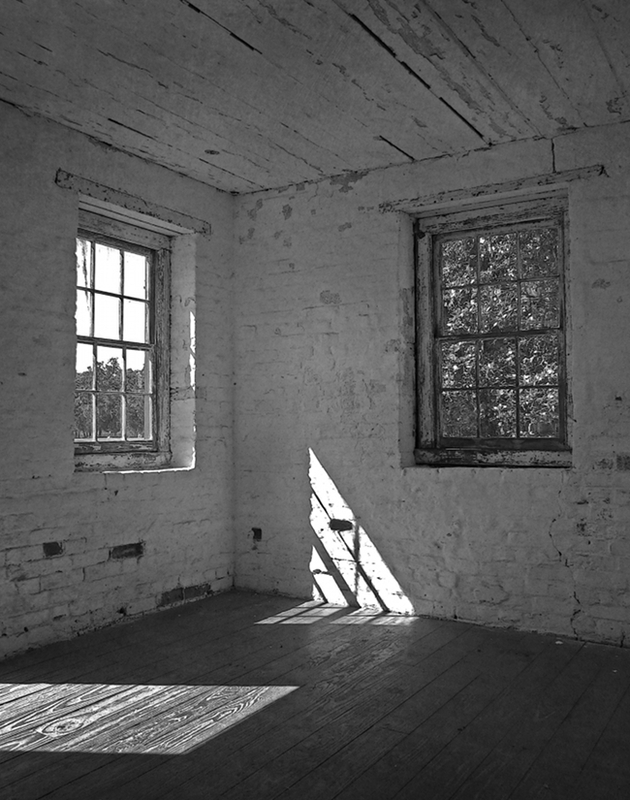 The average number of slaves reported by the census to be living at Drayton Hall between 1790 and 1860 is 45. Today Drayton Hall consists of the main house and privy. The main house originally was complete with two flanker buildings: the kitchen flanker and laundry flanker; however, an earthquake destroyed the laundry flanker in 1886 and a hurricane destroyed the kitchen flanker in 1893. The Museum Shop is housed in one of the two surviving historic outbuildings of Drayton Hall - the wood frame caretaker's house, built in the late 1800s. 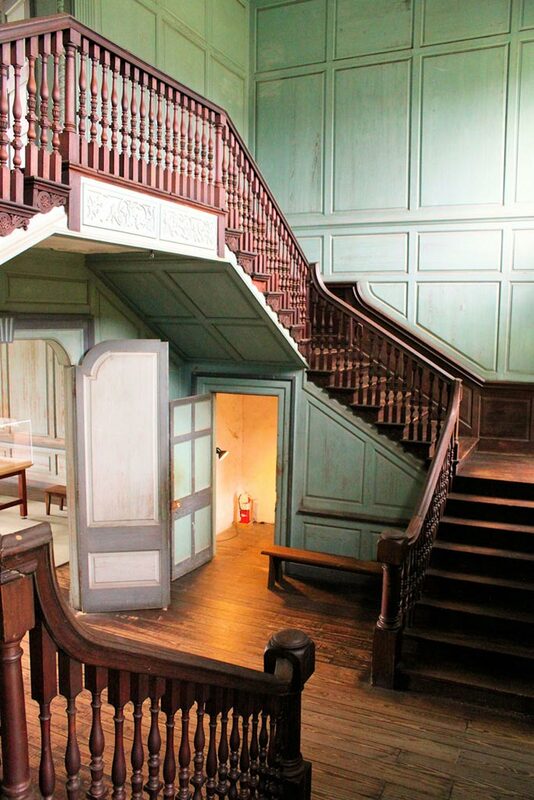 Information provided by Catherine Coughlin of the Drayton Hall Preservation Trust (April 2019).